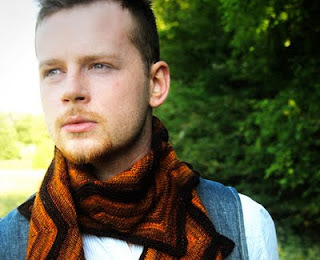 Knitty First Fall 2011 Is Up! ...and I have a feeling that "Creekbed" is going to be the next Clapotis. EVERYBODY and their mamas are going to be knitting it. Including me. Here's a link to the pattern.